Registered Nurse coordinate, monitor, and supervise and deliver client care as needed. Stay connected to our Nursing Professionals via our RPM program. The program includes remotely monitoring your loved one. The intent is to slow down the progression of the disease. 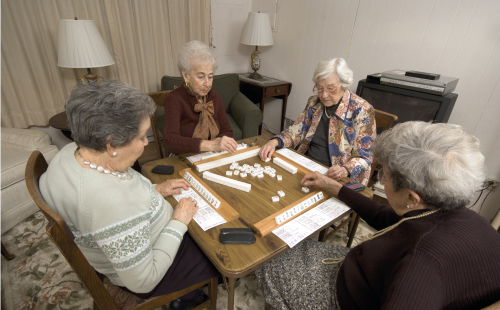 Your loved one who requires ongoing attendance and assistance with daily activities. 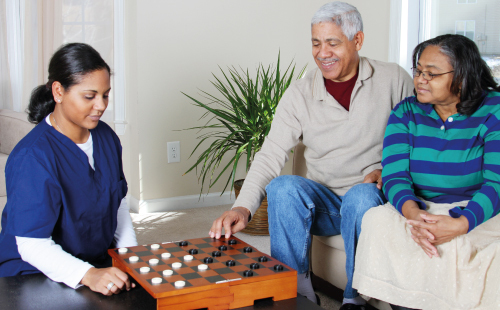 Customized Homecare is here to help your family members with special needs. 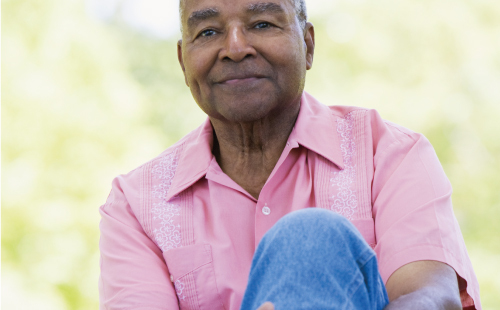 Clients whose therapists have requested additional care can count on Customized Homecare. The Care Team will assist with supporting treatments to returning to a peaceful state of mind and assist in supporting treatments to manage depression and other mental illnesses.